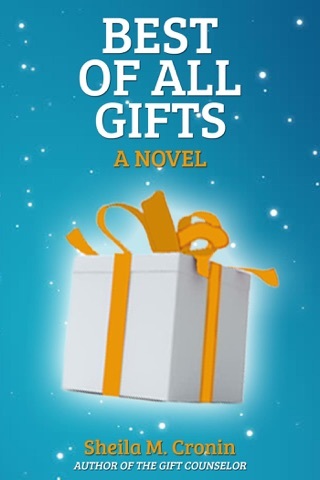 Winner of Beverly Hills Book Award, shortlisted for the UK Wishing Shelf Book Award. 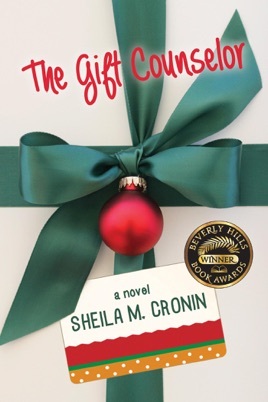 The Gift Counselor presents a psychologist who helps department store shoppers choose good gifts, her ten-year-old son who wants a dog she won't let him have, and the man who enters and changes their lives one December. A timeless mix of romance, family drama, psychological and inspirational breakthroughs, this story will warm your heart any time of the year. Suitable for young adults, book club recommended.